Dominic Kiernander graduated in 1999 from Cardiff. Since graduating he has worked in hospital doing Oral surgery and Restorative dentistry. He also worked for the community service in Australia, before returning to the UK to work in both the NHS and private practice. 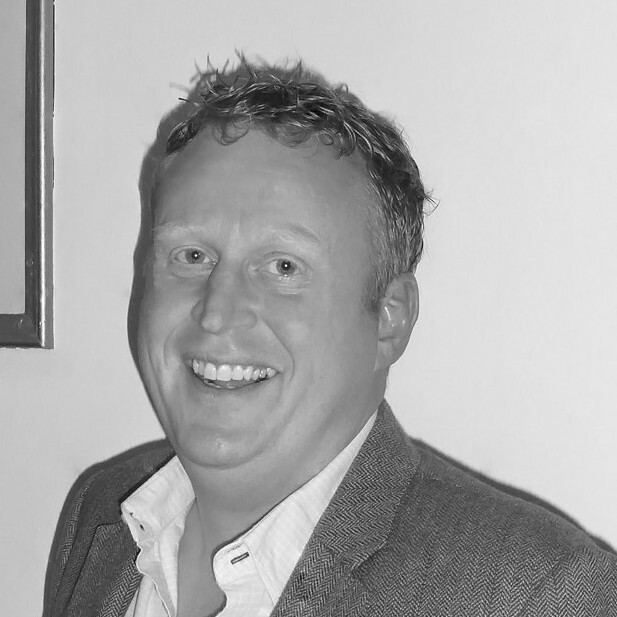 Dominic has passed the MFDS, the Diploma in Restorative Dentistry from the Royal College of Surgeons and holds an MSc ClinDent with distinction in Restorative dentistry. In addition Dominic provides orthodontic and implant treatment in primary care. Outside of Dentistry Dominic is happily married with 2 daughters, Sophie and Lucy. They live in Devoran, where Dominic is on the Parish council, helping manage and protect the local community, its services and the local environment. Dominic joined the LDC because he wishes to protect and serve both patients and the profession, and sees the LDC as a vital part of this.